You too can Build a Successful Website! Follow this link to find out how? Clockwise from left, California Sea Lion, Sea Urchin & Sea Star, Ratfish, Basket Star, Anemones, and Wolf eel. 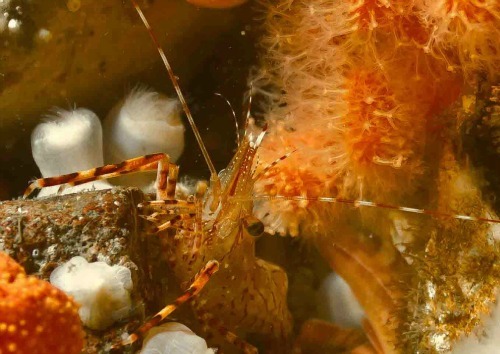 Use Nanaimo, British Columbia to discover the best scuba diving that Vancouver Island has to offer! Here at <vancouver-island-dive-sites>, I will help you find some of the best temperate water scuba diving locations on the planet. The diversity and scope of marine habitat here is simply incredible! From marine invertebrates to all kinds of fish, to killer whales, to natural and purpose sunk shipwrecks. From shore dives to high current boat dives, for beginners or advanced level divers, use Nanaimo BC, to access the best scuba diving locations Vancouver Island has to offer. Come join me here on Vancouver Island for great scuba adventures. Just a short ride from Vancouver BC on bc ferries, (follow link for schedules and fares) will get you to where it all begins. I will do my best to help you find some great diving adventures right here in one of Canada's best kept secrets. Jacques Cousteau, as well as many other available current reviews. Amazing scenery and marine life abound and it's all local. The amount of life and colour to be seen for those of you who are not familiar with west coast diving will pleasantly surprise you. Many of the dives also have good to excellent shore access, and are really great dives, not to mention the price is right. By the way, shore diving is great! call a buddy, load your gear and go. How good, and easy is that! Another good point I would like to make about diving many of the local shore dives in either the Nanoose Bay or Nanaimo areas, is that the navigation is almost always zero degrees out and one eighty return. It is nice to know there is one less thing to think about when you are diving unfamiliar water. If you do have a boat or plan to book a charter Sundown Diving there are lots of really excellent dives to choose from. 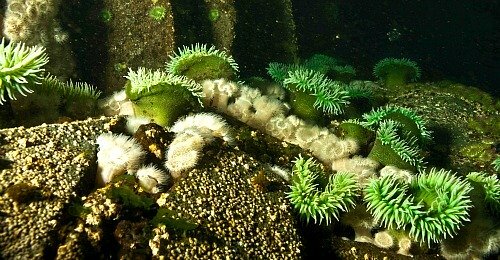 Nanaimo's Artificial reefs and high current dives are just some of the spectacular highlights you will encounter. 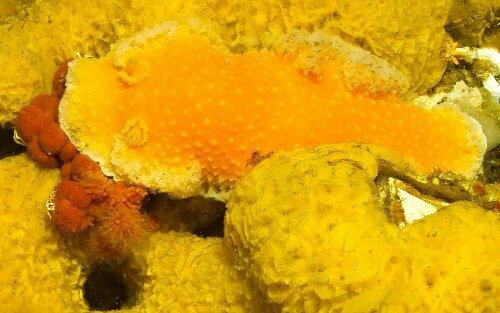 Nanaimo BC boasts two such reefs, (the H.M.C.S. Saskatchewan and the H.M.C.S. 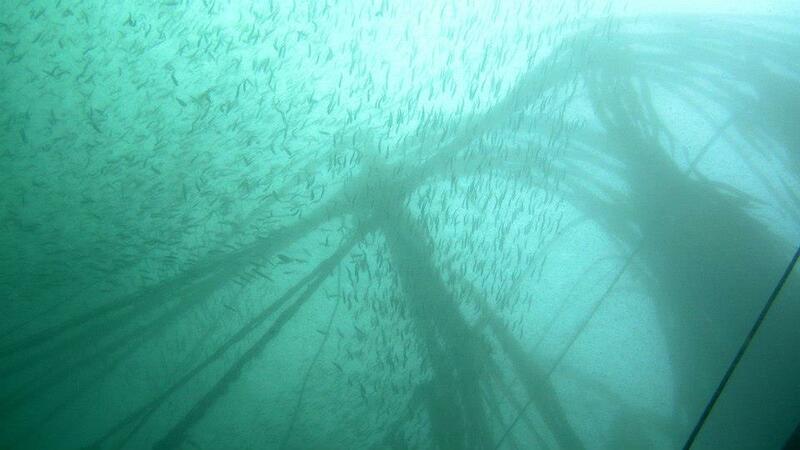 Cape Breton) just outside of departure bay that are both must do dives that are quite spectacular. 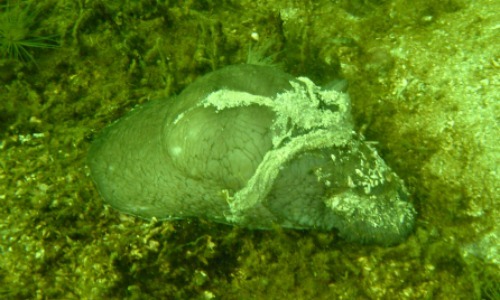 As far as current dives go there are many that are tried and tested in the waters surrounding Vancouver Island. 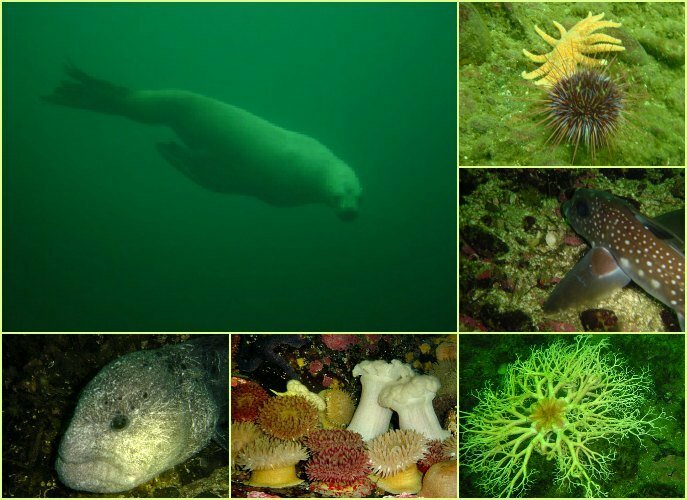 Dodd Narrows, Gabriola passage, and Alcala Point (Porlier Pass) are all spectacular local high current dive sites that will amaze even the seasoned diver! Nanaimo also boasts the Rivtow Lion, (a purpose sunk wreck right in Departure Bay) that is a perfect dive for the newly certified. Anyway, let's get started! where would you like to dive? Orange Peel or Sea Lemon?